Craig Asano is the Founding CEO of the National Crowdfunding Association of Canada, a nationally organized non-profit that is Canada’s dynamic and inclusive Crowdfunding advocate. 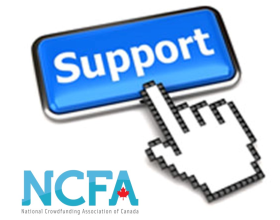 NCFA Canada works closely with industry partners, technology platforms, academia, affiliate groups and business associations to create a strong and vibrant crowdfunding industry and voice across Canada. Craig brings 15 years of experience as a marketing strategist, software technologist and start-up entrepreneur in technology, finance, manufacturing and real estate sectors. He is a leader, advocate, community builder, and development professional of high quality digital products, companies, and go-to-market strategies that drive sales, engagement, revenue and productivity. Motivated to solve complex problems, he relishes the challenge of developing innovative and competitive tech enabled market-driven solutions. 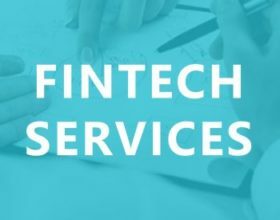 Craig is actively involved in developing the Fintech and Canadian Crowdfinance industry at all levels connecting with key participants across the country including industry, regulators, government and academia. He is a member of the Ontario Securities Commission Small and Medium Size Enterprise Committee (SMEC) and has spearheaded multiple programs and initiatives such as anchor national conferences the Canadian Crowdfinance Summit, VanFUNDING, National Ambassadors outreach program, 2016 Alternative Finance Crowdfunding industry report, educational FastTrack, and NCFA Canada’s advocacy efforts to advance equity-based Crowdfunding regulations in Canada. 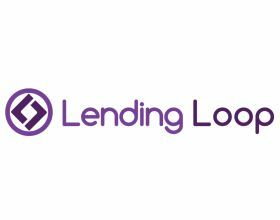 Craig has advised dozens of innovative online financing and product marketplaces across all models and sectors helping fintech start-ups navigate regulations, develop market channels, connect with investors and launch and commercialize new ventures and syndicates. He advocated for and is a key contributor to the birth of disruptive online financing marketplaces, and the P2P Fintech economy in Canada and regularly provides feedback and insights to provincial regulatory and federal agencies such as the Competition Bureau.